Join us for our June Croquet Scramble and Brunch on Sunday, June 26th. 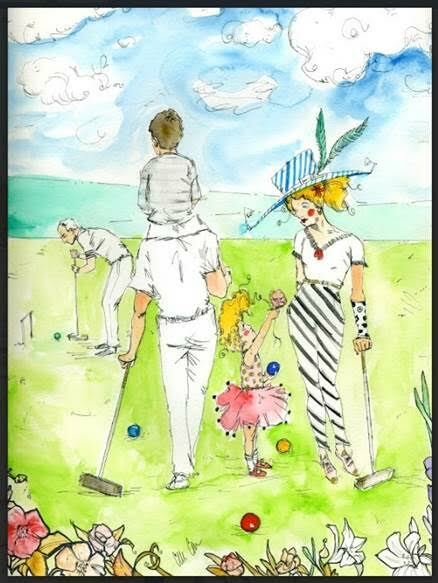 Croquet will be played from 9 am to 11 am at the Lawn in Wash Park. Games will be timed so that each player has the opportunity to play with and against multiple players.